A vintage dining chair that is brilliant for hospitality dining settings. 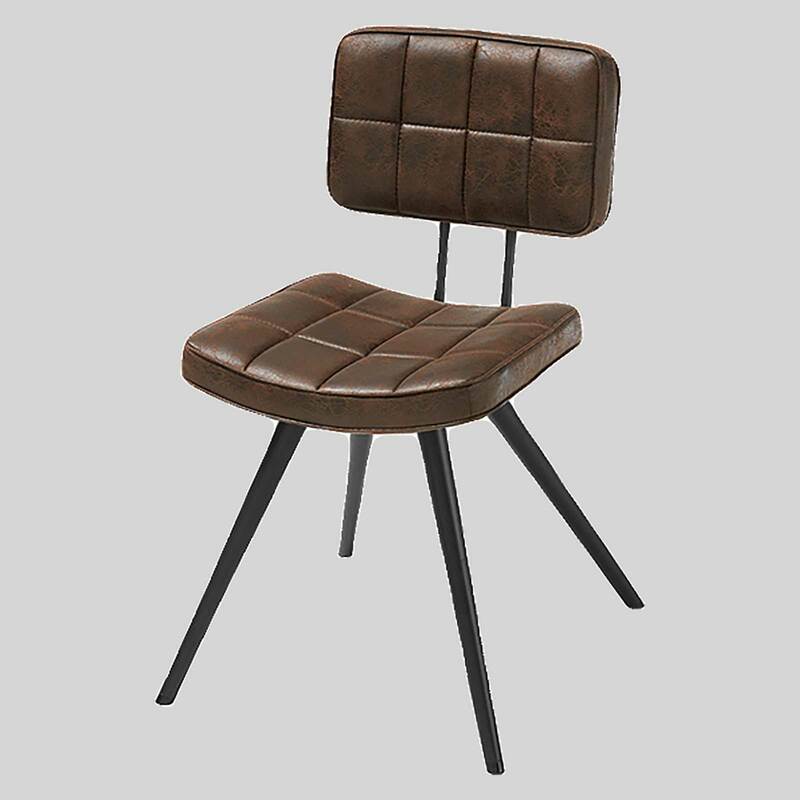 Remy – a vintage dining chair with a modern touch. Introducing the Remy Chair, a vintage dining chair that supplies a modern touch to a vintage inspired creation. The Remy Chair makes a perfect addition to venues wanting to supply a traditional yet modern touch of sophistication. A brilliant piece for home and hospitality dining settings.